The founder of the Aberdeen International Youth Festival has died, aged 88. The woman in charge of Aberdeen’s new international youth festival has pledged to give the performers “the chance to shout on a global stage”. The Aberdeen International Youth Festival will have a much-reduced programme this summer as the curtain comes down on the long-running event. A Scottish Government minister has raised funding hopes for Aberdeen International Youth Festival – and condemned an “inappropriate attack” on its organisers by an MSP. 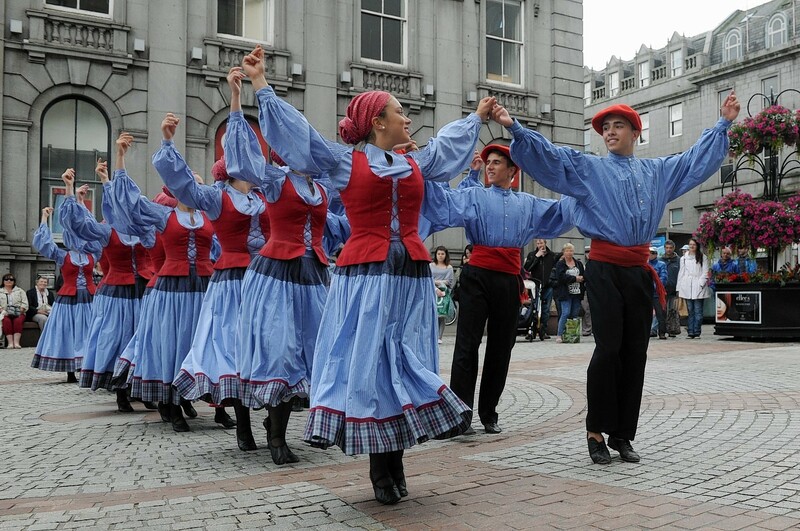 The charity regulator has launched a probe into the Aberdeen International Youth Festival. 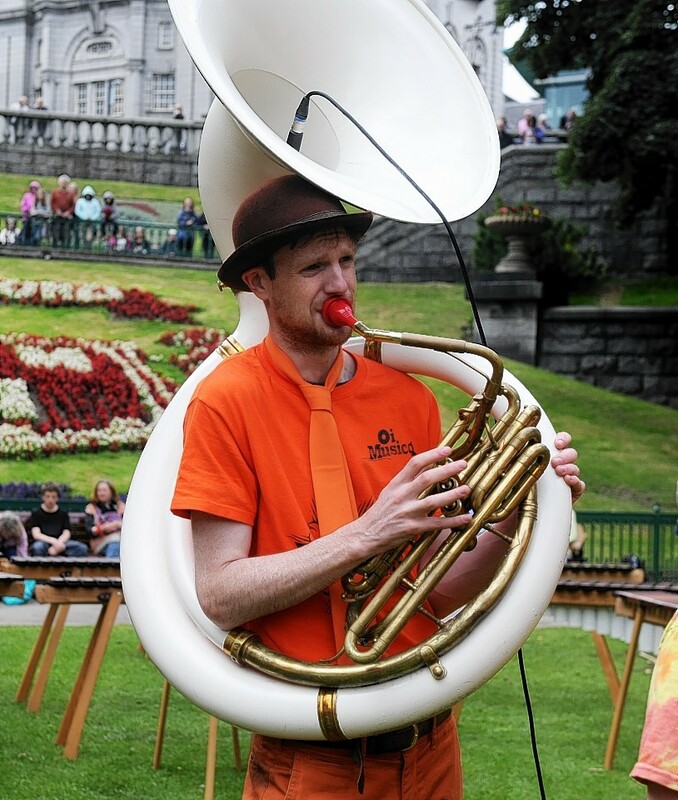 The head of the Aberdeen International Youth Festival (AIYF) has delivered a defiant message to those who have questioned the event’s future following cutbacks in funding. Trustees of the Aberdeen International Youth Festival (AIYF) have admitted defeat in their quest for continued council funding. 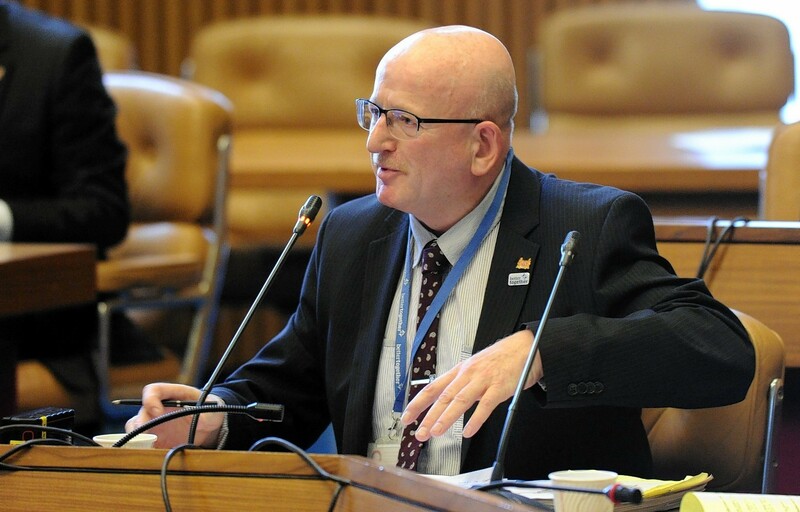 A council opposition leader has urged the local authority to do “whatever possible” to save the threatened Aberdeen International Youth Festival (AIYF). Celebrity backers of the threatened Aberdeen International Youth Festival (AIYF) have argued that withdrawing funding for the event would be a “very sad day” for the city. Councillors who “trashed” the city’s reputation by announcing plans to scrap funding for the Aberdeen International Youth Festival (AIYF) should abandon their “non-starter” City of Culture bid, the chairman of Aberdeen Festivals has warned. Hundreds of young musicians, dancers, actors and more are travelling from all across the world to the north-east for the official launch of the Aberdeen International Youth Festival 2017. More parts of the north-east will be dancing to an international beat this summer when a major festival spreads its influence further than ever. The sight of kilted drummers and the skirl of bagpipes isn't something often associated with sunny Rio De Janerio. The organisers of the Aberdeen International Youth Festival are looking for volunteers to help support their "See the World in Aberdeen" creative art project and pop up gallery space. Organisers have claimed the second Aberdeen Mela will be "bigger and better" now that it has become part of the Aberdeen International Youth Festival. Organisers of a north-east celebration of youth, culture and performance have described this year's event as one of the best in its 44-year history. A group of Maltese teenagers will tread the boards in Aberdeen later today. 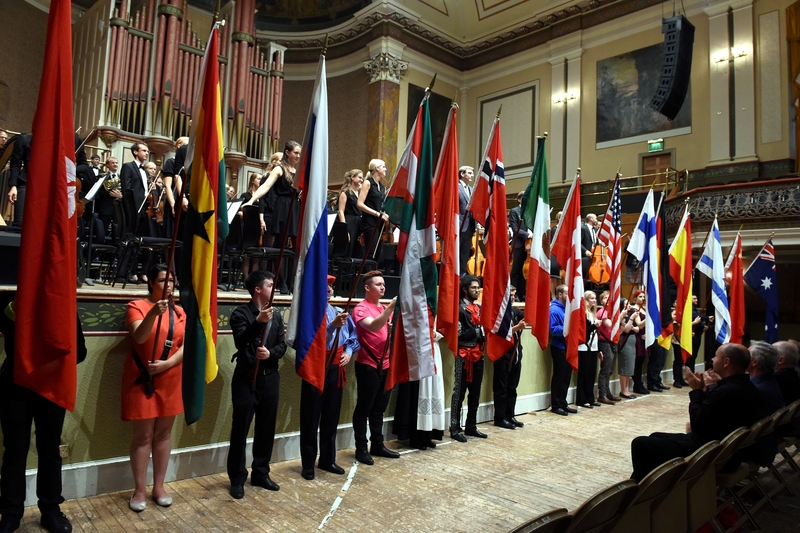 A sea of transcendent colours and exotic music washed over Aberdeen University last night to usher in the international youth festival. 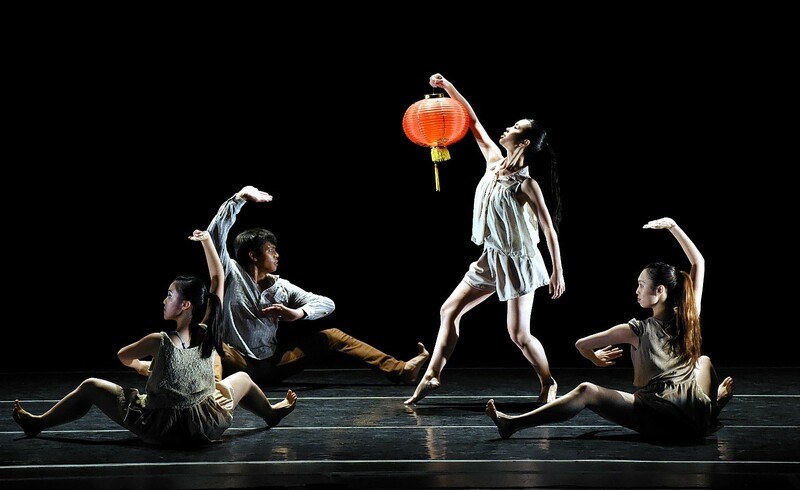 The 43rd year of a north-east festival celebrating youth, culture and performance has come to a close in stunning fashion. Organisers of a north-east celebration of youth, culture and performance have hailed this year's gathering one of the best in the event's 43-year history. 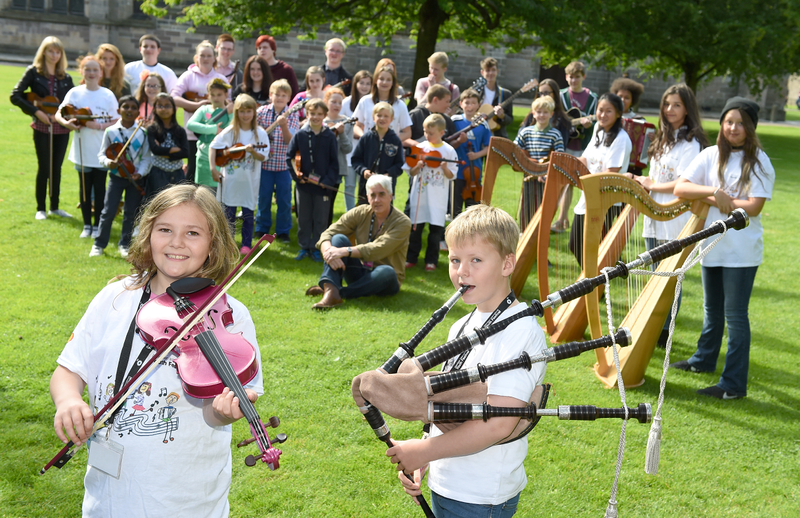 A traditional north-east music group will be hanging up its harps, fiddles and bagpipes for the final time this year after one last hurrah for the Aberdeen International Youth Festival (AIYF).